David is currently President of the Compensation & HR Group and is responsible for all consulting functions within the organization. Prior to joining the Compensation & HR Group, David spent 20 years managing a human resources membership and consulting organization. He has also held positions with industry leaders Liberty Mutual, Honeywell and Hewlett-Packard as a corporate human resources professional. During this period, he gained essential hands-on experience in compensation program development, marketing and internal communications. A graduate of The University of Massachusetts at Amherst, David has also made his mark in academia, having served as adjunct faculty member for both Northeastern University and Newbury College where he taught courses in Compensation Management and Human Resource Management. He also worked as an instructor for the certification courses at WorldatWork and the Society for Human Resource Management. Jim is Head of Compensation Consulting at the Compensation & HR Group and is responsible for the firm’s compensation consulting practice. He designs compensation programs and incentive plans (including plans at the executive level). 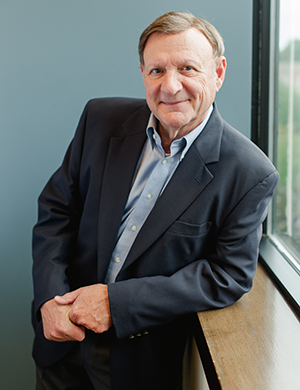 Jim has more than 30 years of experience as a consultant and corporate HR professional, during which time he has been responsible for the design and implementation of compensation and benefit programs, health services and worker’s compensation, and company employee assistance programs. 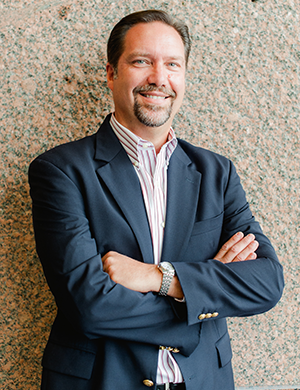 Previously, Jim was VP of Consulting Services at The Survey Group. In addition, he’s held key roles at Lockheed Martin, Itek Corporation, Blue Cross/Blue Shield, and Continental Can Company. 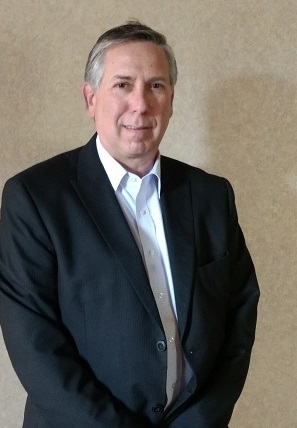 Jim earned an MBA at the University of Bridgeport, and has been an adjunct faculty member at both Southern New Hampshire University and Rivier College, teaching courses in Compensation/Benefits Management and Organizational Behavior. He is the author of “Compensation Management in a Knowledge-Based World”, a compensation workbook. Erin is a Senior Compensation Consultant and is a frequent seminar leader on compensation topics. Through her work she helps a wide range of organizations assess their compensation structures, variable and executive pay programs and sales programs, for competitiveness and effectiveness. 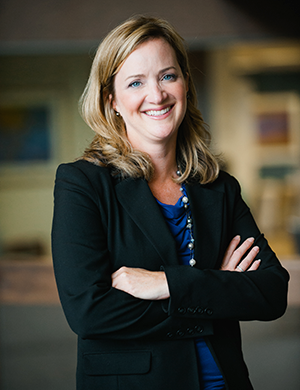 With over 20 years of experience in compensation and human resources, Erin has a strong background in building pay structures, market analysis, job evaluation, FLSA and wage laws, and compensation policy development. Her track record working in industry is equally impressive, with compensation-related positions at The Survey Group, New England Baptist Hospital, Jordan’s Furniture and Sovereign Bank, along with a variety of human resources positions at Harvard University, Marcam Corp., BankBoston and Fleet Bank. 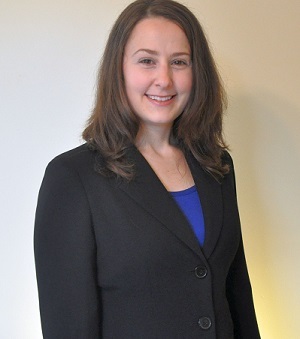 Erin has a Bachelor’s Degree from Providence College and is a Certified Compensation Professional (CCP) and a Certified Compensation Analyst (CCA). Tami is the CEO and founder of So She Did…Transformational HR Solutions. So She Did focuses on helping people who want to experience a higher level of success, both personally and professionally. Tami is passionate about inspiring others to make meaningful changes and develop skills that will impact them personally and professionally. Prior to founding So She Did, Tami held positions with Gulfstream Aerospace, Pearl Meyer & Partners, Liberty Mutual, Deknatel (a Pfizer Company), and Bank of America. Tami has spent over 25 years as a human resource professional in both the corporate and consulting industries. During this time, she gained essential experience in many disciplines, such as: general HR, compensation, mobility, expatriate administration, international HR, organizational development, learning & development, domestic and international training, enterprise-wide HR project management, and the list goes on. Tami is a graduate of Lesley University, with a Bachelor of Science degree in Management, and an Associate’s Degree in Human Resource Management. Tami has numerous certifications covering an array of subjects such as: compensation, international benefits, global remuneration, as well as many leadership and team training courses. She is a member of The John Maxwell Team and is able to facilitate and coach many of their courses. Is a CHRO of public and private companies with over 30 years of experience in Human Resources and executive management. He has been addressing compensation challenges with an emphasis on variable pay, Executive Compensation and Incentive plan design. Lanning’s senior management experience uniquely provides the Executive perspective to plan design, communication and implementation of the design and implementation of compensation and benefit programs as well as global total rewards programs. He has held key HR leadership roles with American Science and Engineering, C.R. Bard, Brooks Automation and MediSense and was the CEO/founder of a software company. He holds a bachelor’s degree in business management from Boston University and advanced studies in international executive management at Babson College and human resources management at University of New Hampshire. Additionally, he is a Lean Six Sigma Green Belt (LGBC) and additionally holds the 5SC, TPM, Lean, Certified Compensation Analyst (CCA) certifications. Sandra is Director of Compensation Consulting at the Compensation and HR Group. With over 15 years of experience in human resources, Sandra has worked on a broad spectrum of compensation projects including market analysis, job evaluation, reward and recognition, incentives, salary planning, survey participation, union compensation, and pay equity. Prior to joining the Compensation Analyst Academy, Sandra held a variety of human resources positions at Atrius Health (formerly Harvard Vanguard Medical Associates). 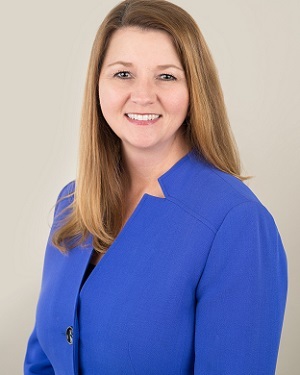 Sandra has a Bachelor’s Degree in Economics with a concentration in Business and a Master’s Degree in Human Resource Management from Framingham State University. She is also a Certified Compensation Professional (CCP) and a Certified Compensation Analyst (CCA). Dan is a Senior Virtual Training Specialist for the CAA. He manages all aspects of the virtual training program bringing CAA’s live training to participants throughout the world. 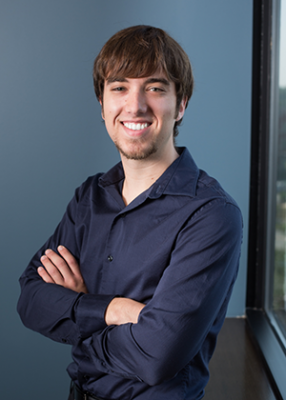 With experience in human resources consulting, survey administration, mental health counseling and social media management, Dan brings a unique mix of interpersonal, technical and organizational skills to the Compensation Analyst Academy team. Dan is a UMass Amherst graduate. In addition, he is a member of the Society for Human Resource Management and is a Certified Compensation Analyst (CCA).